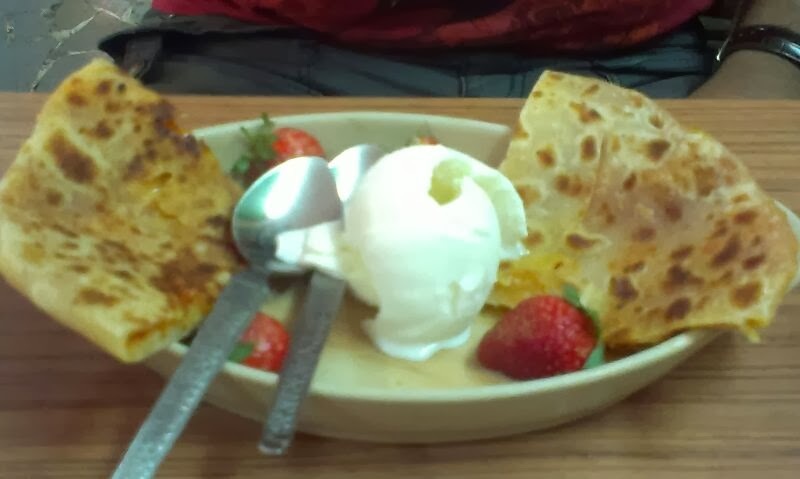 Find of the week:Gajar Halwa Paratha with Strawberries and ice cream. 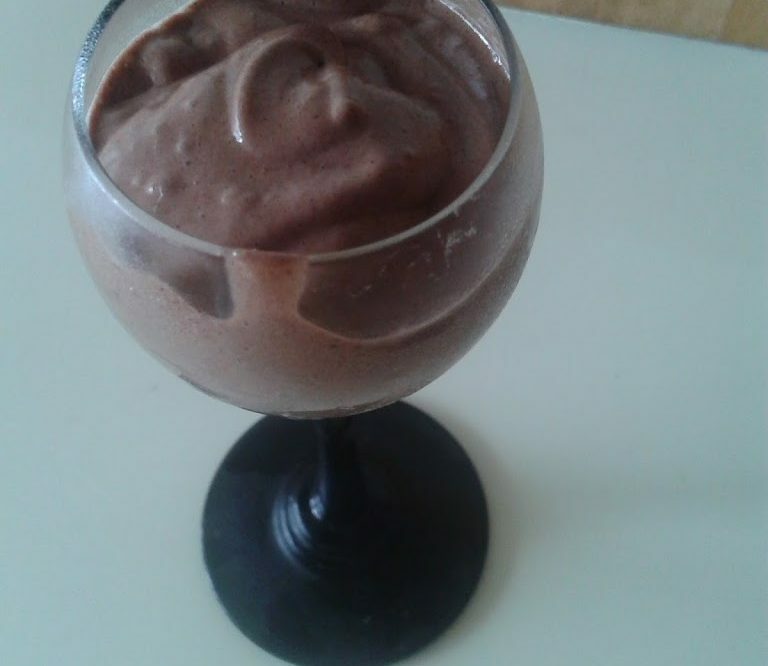 The easiest and quickest chocolate mousse ever! 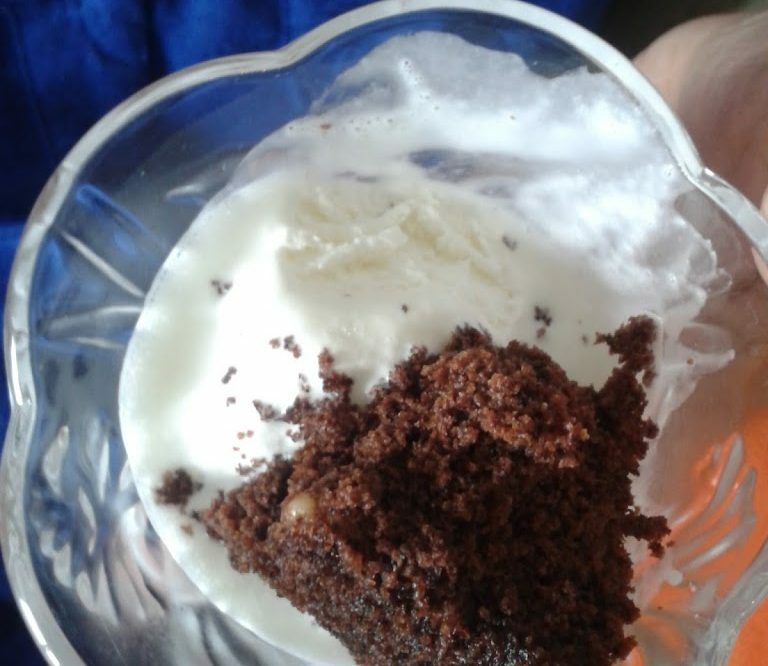 Find of the week-The 5 minute chocolate brownie! 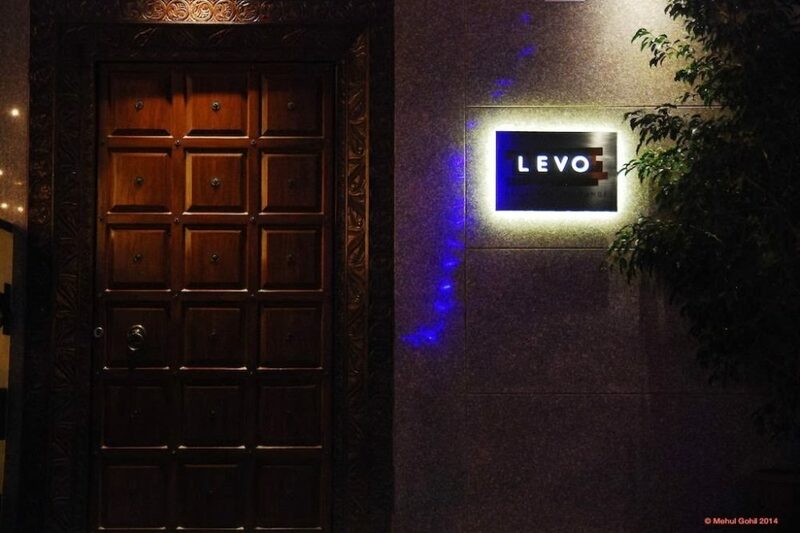 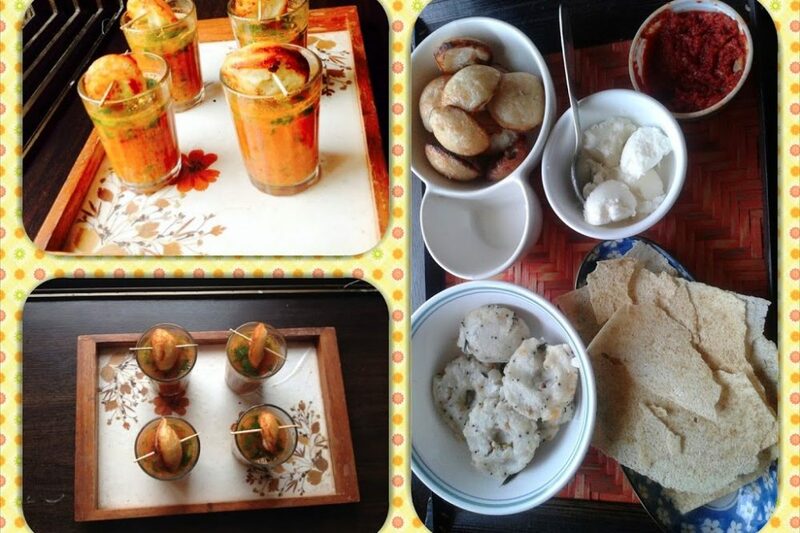 Tried this awesome cake at my friend Sonika’s lunch party.It was yumm..mm and best of all super convenient and quick….